Try Chookies spicy capsicum sauce, my Dh thinks it's the best. thanks chookie and bedlam. Will look for the other sauces. cp loves this with spag bol. We needed tomato sauce to have with our sausages the other night and we had run out!!! Disaster! I made this and we loved it, now we need more sausages to have it with. Mine seems darker than Chookie's, I don't know why. Could be different Sugar or vinegar. DH has been adding it to everything he eats. Cookie, glad DH likes it in spite of the colour. Please put me out of my misery ... where can I find this recipe? I'm looking but can't find it either. Gert gave me a bottle of Red Capsican sauce. 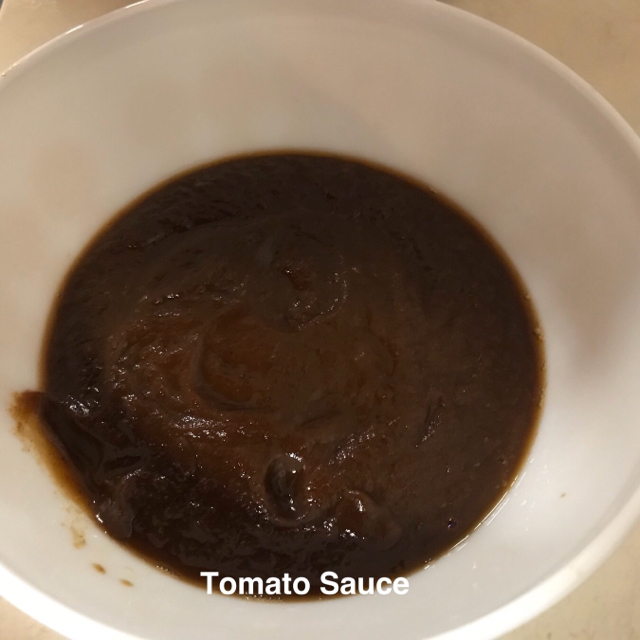 After reading the ingredients, I thought I could copy it .However, although what I made was delicious, it was nothing like the original. I have posted it somewhere. It is called Roast Capsicum Sauce. It is on my Blog. If not posted here, I will post it. I’ve bumped the recipe so that it’s gone to the top of that section Chookie. Thanks Judy. You are. gem. Well done ladies. I thought I would be able to find it. but no matter where I looked I couldn't see it.